French-Bread fighting game to launch via Steam. 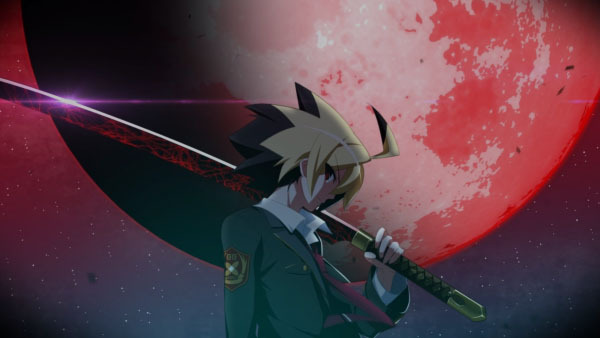 Under Night In-Birth Exe:Late will launch for PC via Steam on July 12, publisher Arc System Works announced. 16 playable characters! Meticulously hand-drawn characters each with their own unique powers and abilities. Easy to learn, difficult to master! Accessible controls let beginners jump into the fray, but also advanced enough for even the most experienced fighting game players. Battle across the globe! Online multiplayer lets you take on opponents from around the world.